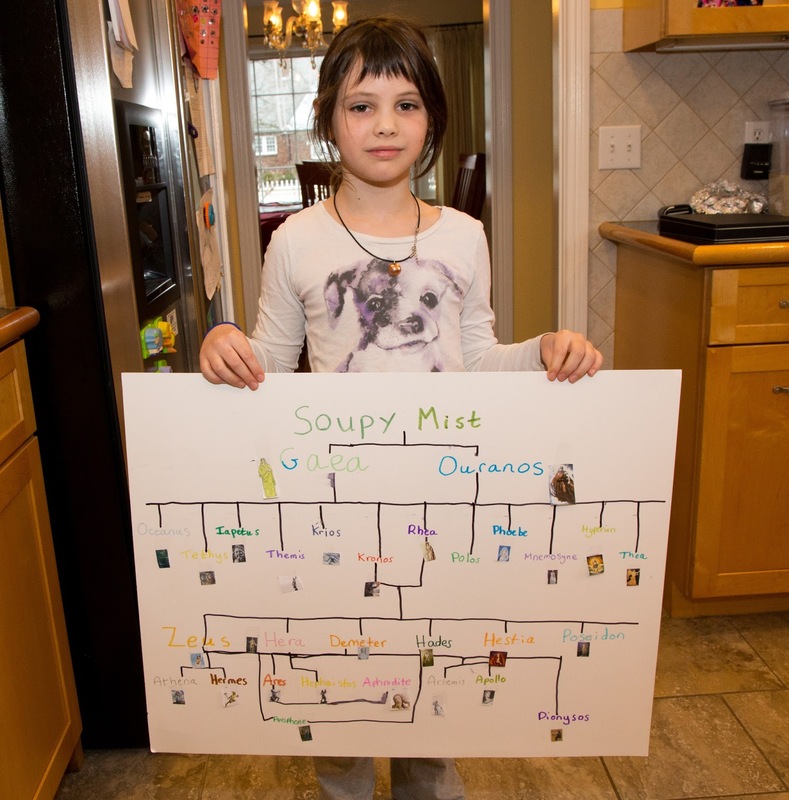 These two pictures of Isabel pretty much summarize her and to a lesser extent Anja’s Christmas holiday. 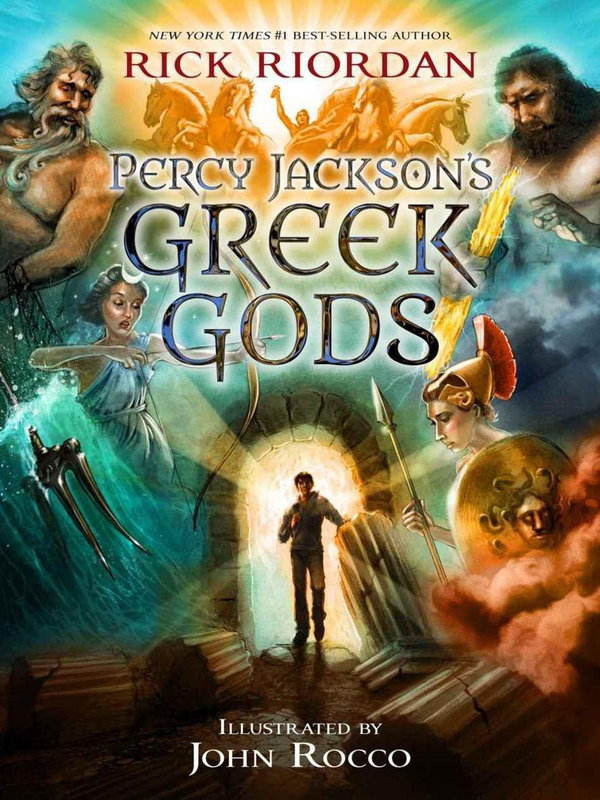 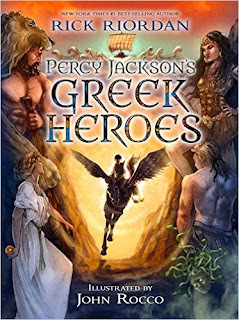 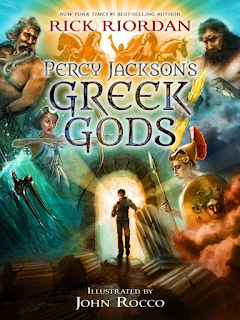 They have poured their energy into the two Percy Jackson books they received, Greek Gods and Greek Heroes, and they have taken it to the next level. 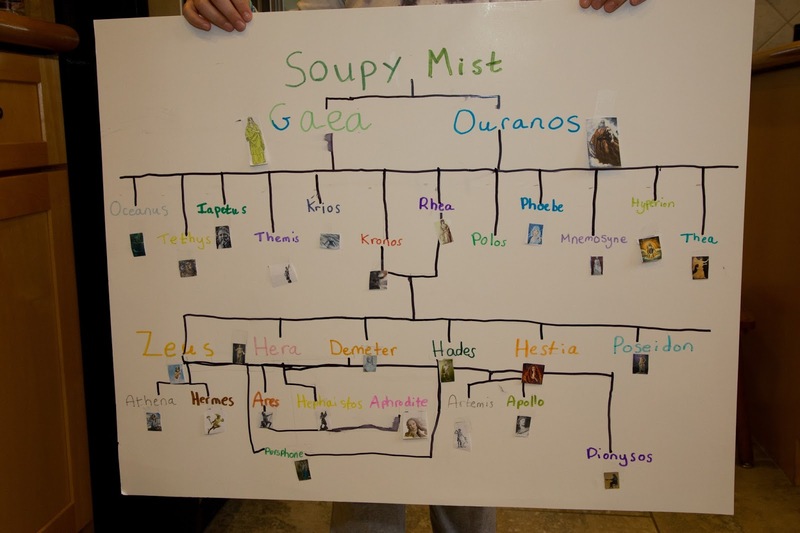 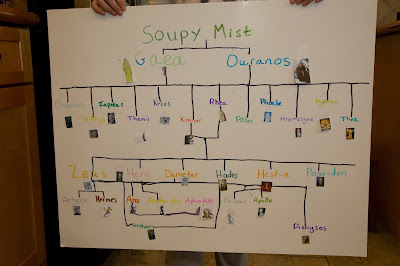 It inspired them both to work with Lynne on a Greek God Family tree. Amazing really.